Soviet Union | Welcome to russia! Following the collapse of the Soviet Union Russia has changed dramatically. But some landmarks of the Soviet past are still kept intact giving us an unique opportunity to touch the history and go back to the Communist epoch. 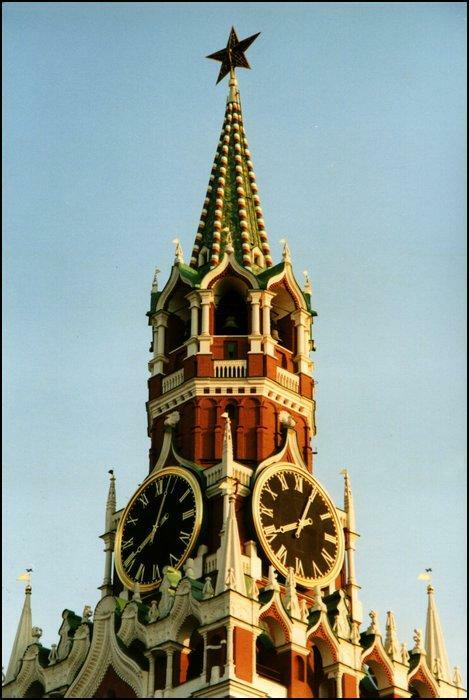 Our tour will start on Red Square, in the very centre of Moscow. 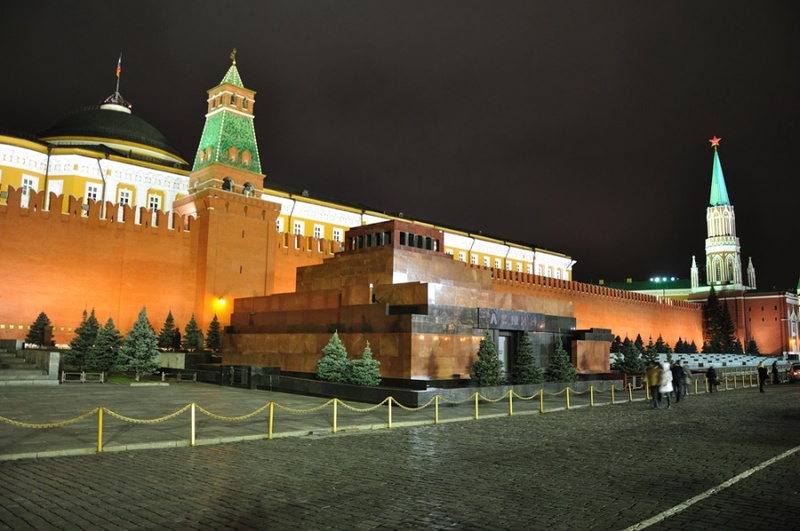 Red ruby stars of the Kremlin towers (above) and Lenin’s Mausoleum (below) with the embalmed body still carefully preserved are probably the most well-known surviving symbols of the epoch.